According to the latest American-Made Index (AMI) published by Cars.com, Honda is, more than any other, the automaker with the most cars and trucks that contribute to the United States economy. Of the top ten spots, four were taken by a Honda, including the 2018 Honda Odyssey minivan, Honda Ridgeline pickup truck, Honda Pilot SUV, and Acura MDX luxury SUV. Honda was also the only non-American brand to be featured on the top 10 list. Determining which vehicles are the most American-made is something of a subjective exercise, though the methodology Cars.com index is fairly solid. Its rankings are based on four factors: where it is assembled, where its engines and transmissions are produced, how many US factory workers are employed by the parent company relative to sales, and the car’s domestic-parts content—with data derived from the American Automotive Labeling Act (AALA). Curb weight is used as a tie-breaker. Many vehicles are also excluded, such as heavy-duty vehicles (which aren’t part of the AALA), cars that have been discontinued or are in their final model year, cars produced exclusively for export, cars with fewer than 2,500 sales in the first quarter of the current calendar year, and cars that fall below the top 40 percent of all domestic-parts content ratings for US-built models. All of the Honda models featured in the AMI list were designed and developed at facilities in Ohio and California. 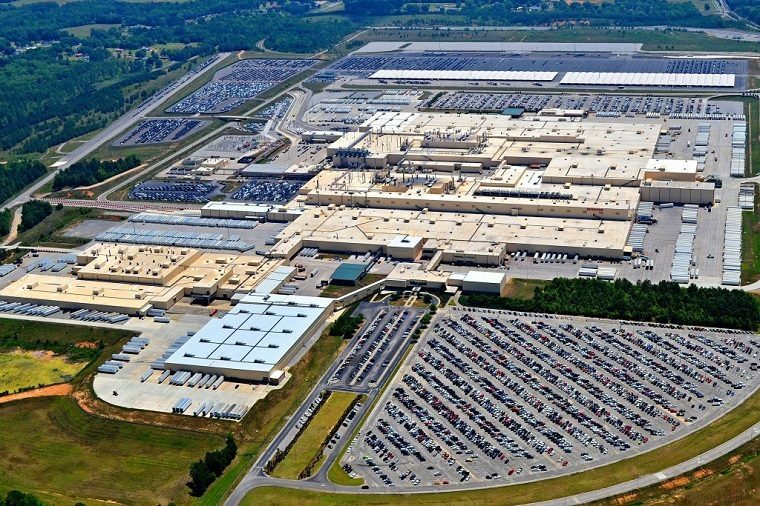 The Honda Odyssey, Ridgeline, and Pilot are produced exclusively in Alabama and the Acura MDX is produced exclusively in Ohio.